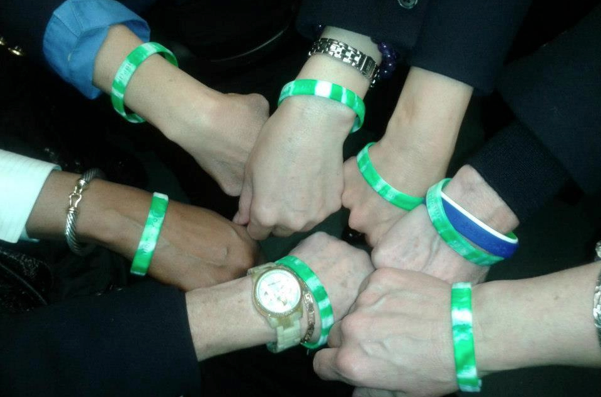 In an effort to help spread the message of WWDD and honor Daniel and his classmates, we have been giving out these WWDD bracelets to friends, family, strangers and recipients of random acts of kindness. We have received many request for the WWDD bracelets and have decided to sell them through this website. We will only charge our cost for bracelets and shipping. 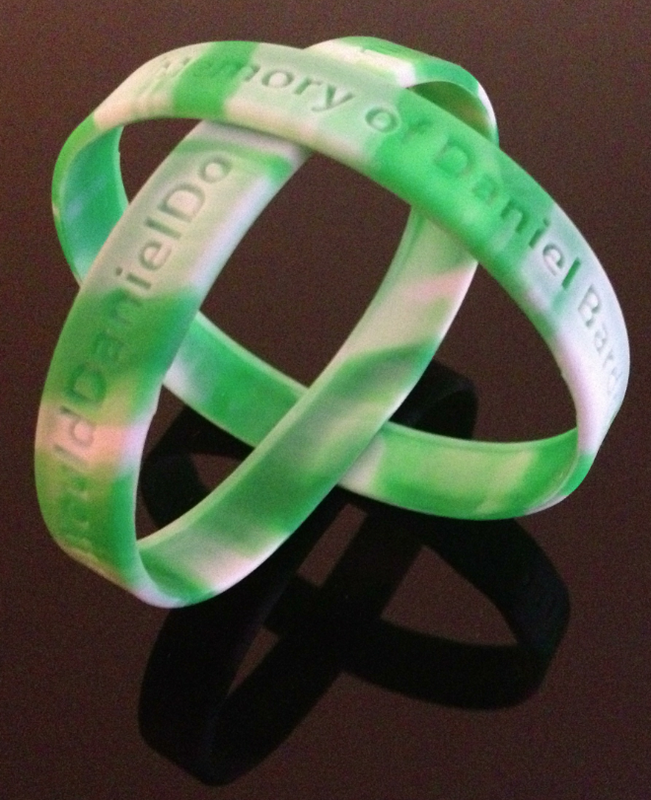 Our goal is to spread the WWDD message and honor Daniel. Please use the options to the right to purchase your WWDD bracelets and we will send them to you in a timely manner. Thank you for helping us!